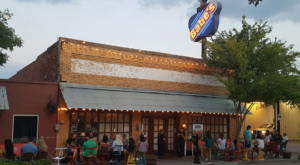 The West Texas desert is unarguably one of our state’s most beautiful places, and one day simply isn’t enough time to truly appreciate its beauty. 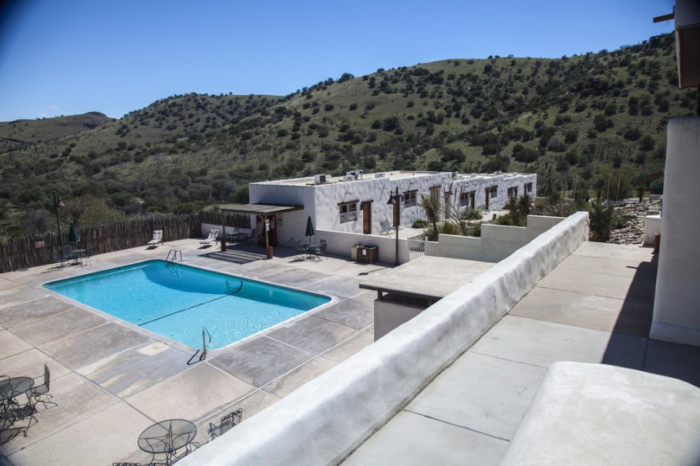 Luckily, there’s a gorgeous hotel hiding in Davis Mountains State Park, so you can extend your stay long enough to explore every peak and valley. 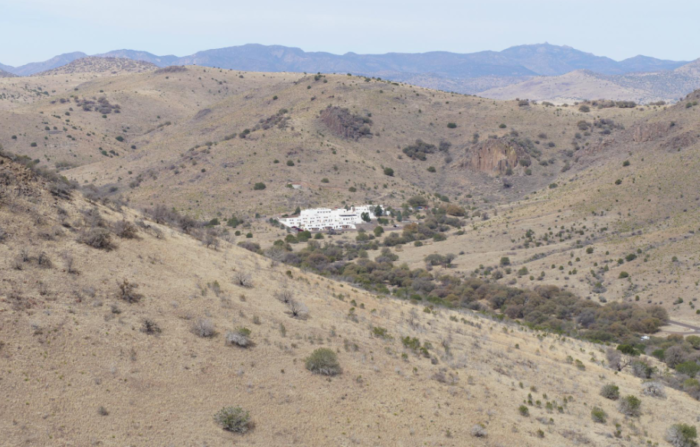 While driving through Davis Mountains State Park, you'll see a seemingly out-of-place white blob off in the distance. Is it a mirage? Are your eyes deceiving you? Perhaps neither of those speculations are true, and it's actually a hotel. 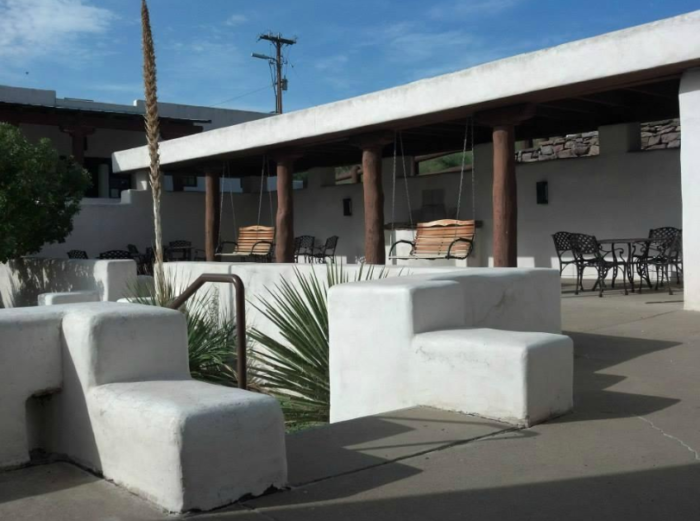 Indian Lodge is a white adobe building constructed to look like a pueblo village. 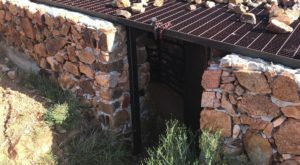 The Civilian Conservation Corps is responsible for the hotel's first section, which you can still stay in today. Real tree trunks and mahogany furnishings give the lobby a vibe reminiscent of New England ski lodges. This juxtaposition against the traditional Native American architecture highlights our country's core values of acceptance and integration. 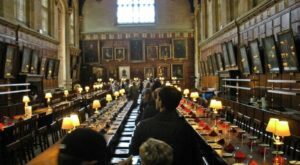 There are 39 rooms in total, sleeping between two and six people. Amenities include a coffee pot, A/C, cable TV, a telephone, towels, linens, and a hairdryer. 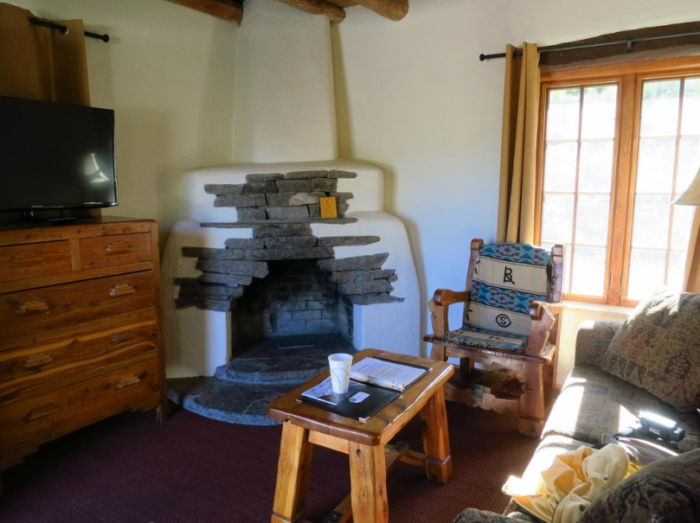 Several suites date back to the hotel's inception, featuring traditional adobe fireplaces. 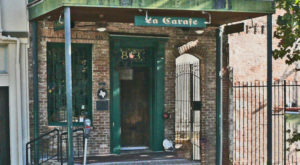 While more expensive than the newer rooms, staying here definitely adds to the historic charm. How refreshing does this pool look? Nothing beats enveloping yourself in cool water after hours of hiking, and there's plenty of room for the whole family! Done swimming but not ready to go inside yet? Hang out on one of the porch swings, gently rocking back and forth as the cool springtime breeze whistles past your ears. 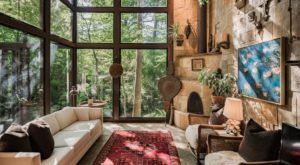 This would be a great spot for sipping your morning coffee and enjoying some stillness before a full day of exploring. West Texas sunsets never cease to amaze, and you'll have a front row seat each night. 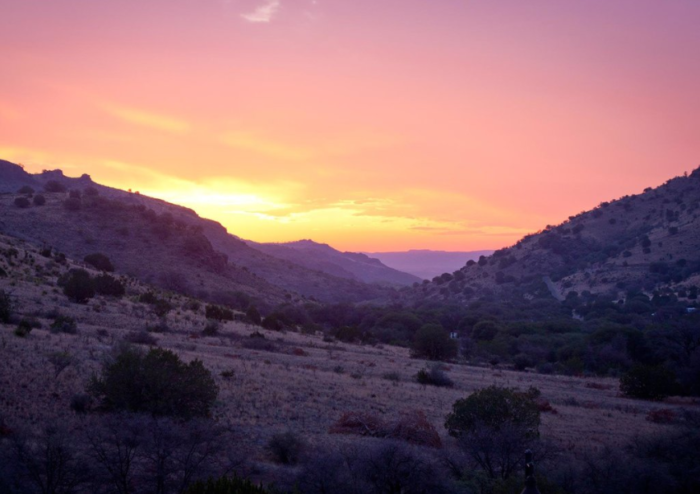 Vibrant pinks, yellows, and oranges paint the sky as daytime slowly disappears behind the majestic Davis Mountains. 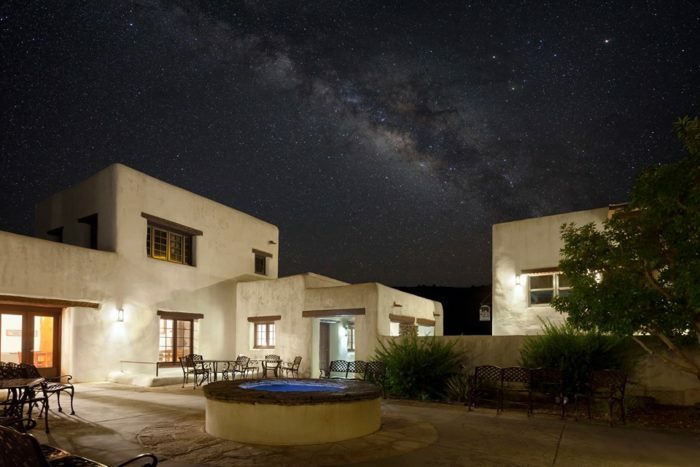 Nearby McDonald Observatory is undeniably awe-inspiring, but the Milky Way band is also visible right over the hotel. Nights in the desert can get rather chilly, so immerse yourself in the warm hot tub and enjoy a spectacular light show by Mother Nature. 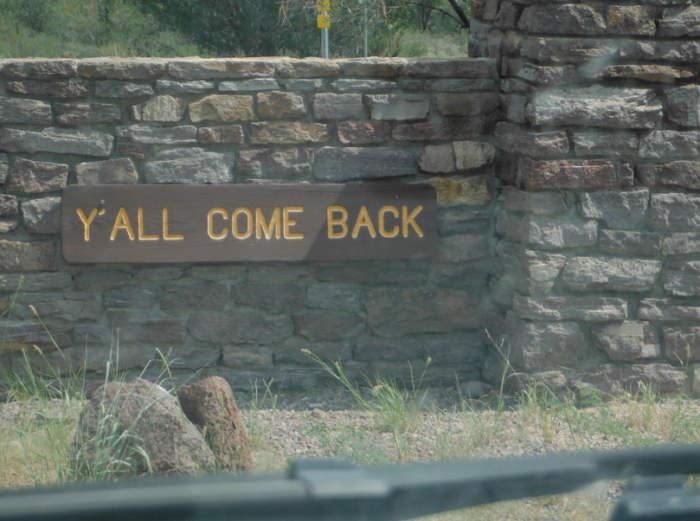 A farewell message that only Texans can appreciate sends guests off on their journey back home. After such an unforgettable experience, you shouldn't have any trouble obeying this order. 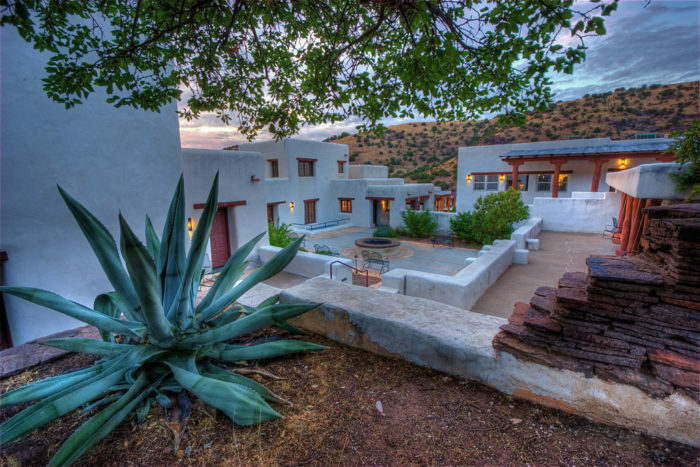 Indian Lodge is located at 16453 Park Rd 3, Fort Davis, TX. For more information, head to the hotel’s website or Facebook page. Have you ever stayed at Indian Lodge? 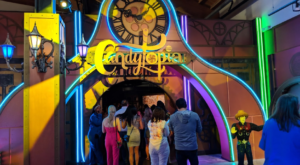 If so, we’d love to hear all about your experience? 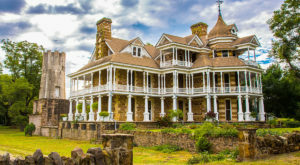 Are there any other awesome hotels hiding in Texas state parks? 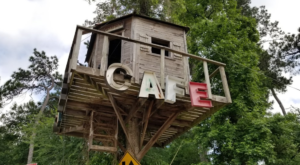 Let us know your favorites, and check out these cabins in the meantime: You’ll Never Forget Your Stay In These 6 One Of A Kind Texas Cabins.